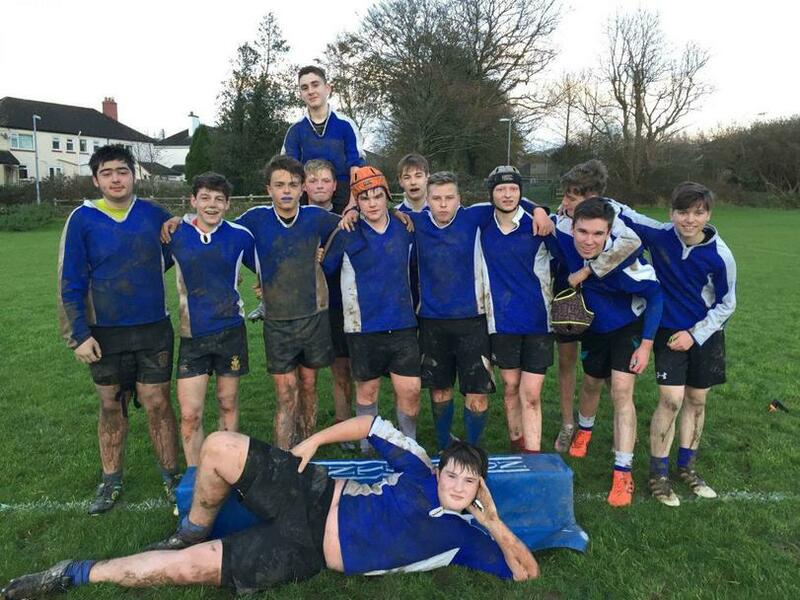 On the 7th November Okehampton College travelled to Holsworthy College to play some good rugby. Within the first 10 minutes Holsworthy put a lot of pressure on Okehampton, but it soon turned around with a slight mistake from Holsworthy allowing Okehampton to score and convert to lead 7-0. Twenty minutes into the game, Holsworthy were defending well and with that they had a break. Riley Orchard made an amazing run, but had to offload to Tom Simpkins-Wright, who pumped through their defence and scored; Tom Lowe converted which made the score 7-7. With Holsworthy under pressure, Okehampton scored another try to take the lead 12-7 - it was anyone's game to win! With amazing play from Holsworthy's fly half, Tom Lowe and his brilliant footwork, he was able to score a fantastic try, which made the score 14-12 to HCC! Later on before half time, Tom Simpkins-Wright scored another try, so the half time score was 19-12 to Holsworthy. With a good team talk at half time, Holsworthy were pumped up and ready for anything! With the motivation in their heads, Sam Jago took a great offload from Tom Lowe and Sam scored a try, making the score 24-12. The second half saw Holsworthy dominate throughout and play some really exciting running rugby. Sam Jago had an outstanding game and was named man of the match as Holsworthy went onto win 49-22. An incredible result, especially as they beat Launceston the day before 26-24.